Before you have to deal with your family tomorrow, join our family with a brand new, fully stuffed episode of The Grave Plot Podcast. With extra gravy. In Real World Horror, we discuss the possibility of Google Maps doing some shady stuff. And not just the usual shady stuff Google does, but extra shady. Look, I’m not saying it’s aliens, but… it’s aliens. Maybe. Hey, are you one of the hundreds of thousands of people who are tired of The Walking Dead on AMC? Well have I got good news for you! You can soon see The Walking Dead in theaters instead! We’ll tell you all about the upcoming trio (yep, trio) of films coming soon. Speaking of films, if Victor Miller and Sean Cunningham can’t stop their slap fight long enough to make a new Friday the 13th movie, then I guess it’s up to the fans! That includes an unofficial sequel to Jason Lives, titled “Vengeance” and now crowdfunding. 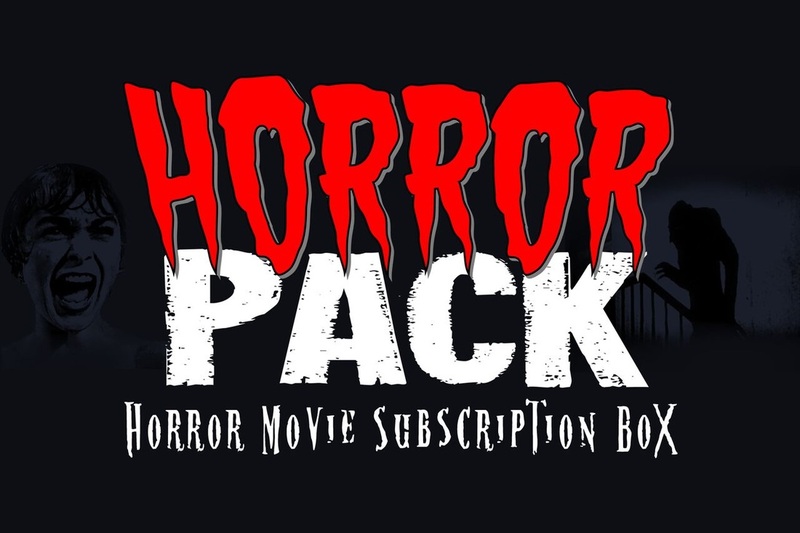 We’ve got more details in Horror Business. We’ve also got stories on George Romero’s final film, an update on Ghostbusters 3, and a slate of new horror coming from Bad Robot. On the subject of Bad Robot, we go on to discuss their new World War II zombie film Overlord, as well as “the Expendables of horror,” Death House. 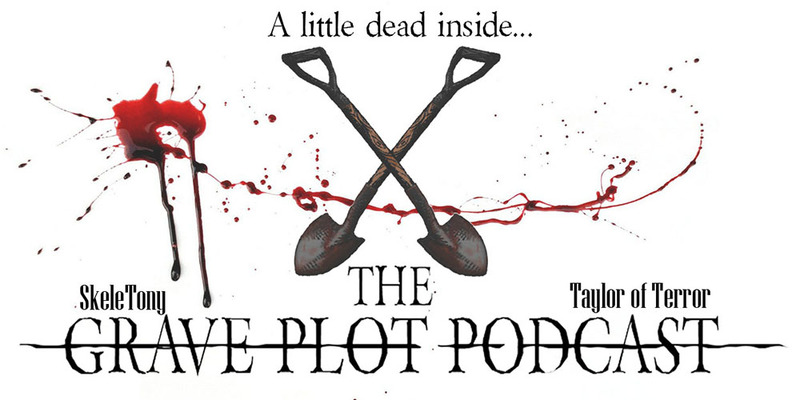 So put on your stretchy pants and indulge yourself in a brand new episode of The Grave Plot Podcast.